Look who's been RELEASHED!!! Aussie (now Ponce) landed a sweet new home! !This little lady went from being covered in ticks and matted in a kill shelter to a whole new family that will love her, including her kitty sister Burrito El Gato! 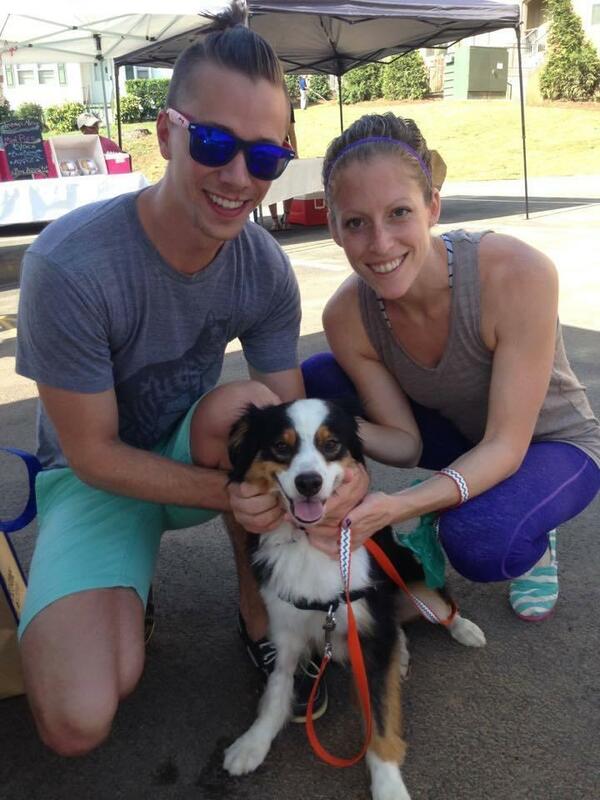 Thank you to her foster Elizabeth for taking her in and thank you Jared and Nikki for adopting!! Thank you to everyone who applied. We had a lot of interest in her and went with approving by first to submit so please keep up with us and when you see another dog you're interested in, let us know! !